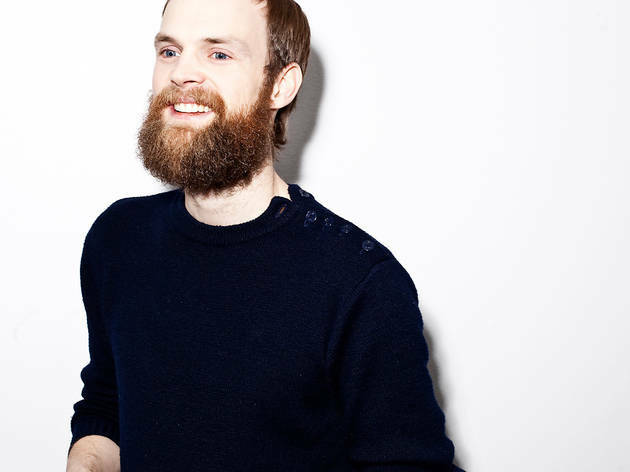 Todd Terje is perhaps the most popular DJ/producer never to have released an album. That's about to change. The Norwegian, as remarkable for his wry humour as for his brand of funky nu-disco, exploded on the scene with his 2012 mega-hit 'Inspector Norse'. Since then, he's treaded water with a string of fun if unexceptional remixes of old-school dance classics, punctuated by the odd original track (such as the banging 'Ragysh'). 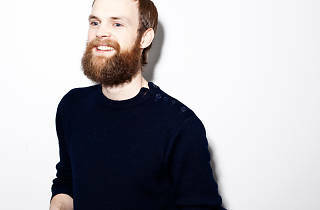 The buzz around his first LP is louder than a swarm of angry hornets, making this – the album's launch party – one of the most hyped nights of the month. Pre-book while you can.